I have never considered myself an athlete. Even when I became an avid runner, I still never identified myself as athletic. I’m about as uncoordinated as they come… downright clumsy actually. I have been plagued with all sorts of knee and joint issues, and even when I ran, I wasn’t able to really excel at it because I was limited by pain. After extricating myself from an abusive relationship, I found myself again through my love for running. I discovered the minimalist movement and built my way up to running ultras. 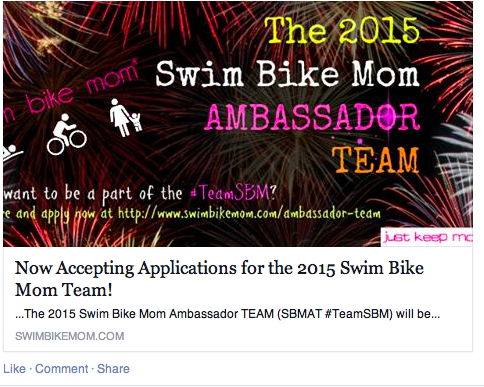 That is when I first felt the pings of desire to enter the world of triathlon. From day 1, the goal was never to do A triathlon, it was to do THE triathlon– an IRONMAN. At the time I didn’t know how to swim or bike, so I would say the first way triathlon changed my life is by making me a swimmer and cyclist. Unlike people who learn to swim or bike simply for the sake of triathlon, I have learned to LOVE both swimming and cycling. I now have two more forms of retreat from the everyday stresses of life. I have two more sports that help me feel connected and centered. Everyday I am grateful for that simple gift for triathlon has given me. Beyond that, learning to swim and bike have taught me some lessons in humility and perseverance. I was kicked out of my first swim class because I couldn’t rotary breath, but I didn’t quit. I had anxiety every time I went to the pool, every time I had to put my face in the water. I was THE WORST SWIMMER EVER, but I still wanted to be an Ironman. I practiced everyday until I was invited back to class. Then I graduated up a lane. Now I swim at an open water swim group. It was the same story with the bike. I was TERRIFIED. I rode with white knuckles and braked down every hill. Then I discovered group riding. I felt so much safer. Instead of worrying about going too fast, I was engaged in conversation. I enjoyed the company and almost immediately the fear dissipated. Through those first attempts at swimming and cycling I LEARNED THE VALUE OF COMMUNITY IN SPORTS. Running is an individual sport. You train and compete alone. Yes, there are running groups and the whole running community- and don’t get me wrong, I LOVE my running community– but you don’t NEED other people to run. Triathlon is different. There is SO MUCH technical skill involved in swimming and cycling, let alone the rules and logistics of racing. It’s near impossible to pick it all up on your own. In triathlon you need other people to help you navigate the sport. You need people to talk you down when you are hyperventilating on your first open water swim and teach you how to grab your water bottle while riding in a straight line. Plus, there’s a ton to learn not just about swim and bike technique, but about all the bike maintenance and the gear. It’s a whole foreign world which is much easier to understand when you have other people to guide you through it. They say “it takes a village” when it comes to raising a child, but I think the same applies to entering triathlon as well. One of the best things I did getting into the sport, was join our local YMCA tri club. Those people have changed my life. What they have done for me is on par with teaching me to walk. They have stood by through every struggle, crash, fear, doubt, and meltdown. Their support has been unwavering and unconditional. They truly are some of the most inspiring people I have ever met and not just based on their athletic achievements (which are both impressive and endless). Everyone is so willing to share what they’ve learned. They are humble, kind, and without judgement. Above all, they genuinely love the sport. It’d be hard not to enjoy training in their company. So by far, one the best ways triathlon has changed my life is by giving me an amazing community to both support and inspire my dreams… Not only the amazing people I have met and trained with in person, but also the online communities like the Swim Bike Mom Army, Team Tough Chik, blogs, and Facebook pages. Finally, triathlon has forced me to realize that I am, in fact, an athlete. I am a clumsy chicken of an athlete, but an athlete none the less. I swim, I bike, and I run; and that makes me a pretty tough lady… and yes, a triATHLETE. Just about one week from today, I will be taking on my first half ironman. There have been plenty of setbacks along the way, including a recent knee injury, but I am determined both to finish and have fun. Above all else, I know I’ll be appreciating the journey, the places it’s taken me, and the people I’ve met along the way. 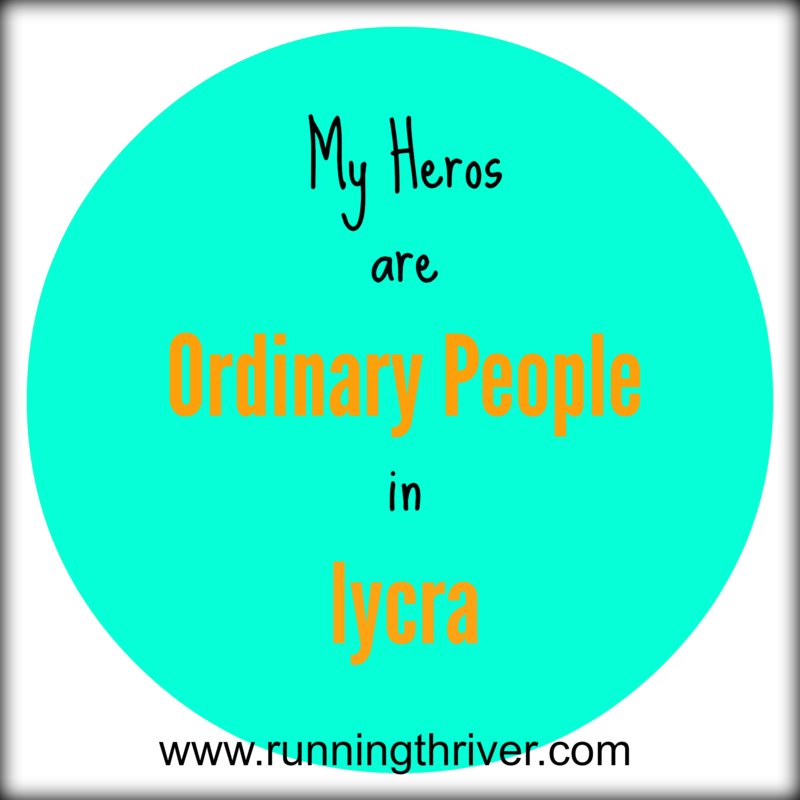 My heroes are the ordinary people in lycra chasing their dreams. The everyday people who step outside their comfort zones and take on great challenges. I am beyond fortunate to have met so many new ordinary heroes in the past year. Hopefully someday I can be as inspiring as they are. I really love reading your blogs . Your and inspiring chic . You’ve seen struggles. , overcome them , and created happiness at an extreme . A lot of people at various points of life, say they want something different . Most people want to the destination without taking the journey though. They want all the results but think ” it’s too hard to change “. 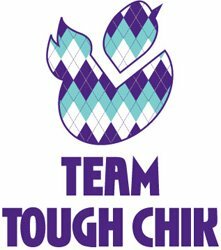 I love your story , because in so many ways you embraced the “hard” as the fun challenge . And you changed into someone really amazing , determined and inspiring – and a great athlete . I – really wish I could internalize this. I’m fighting my need for people all the time. I don’t trust them to help me and not judge my suckiness. All the best for your upcoming Half! Hope it goes well, and that you’re able to enjoy the day.